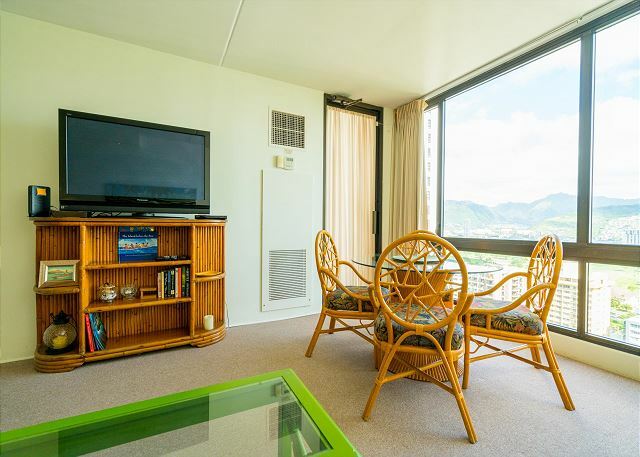 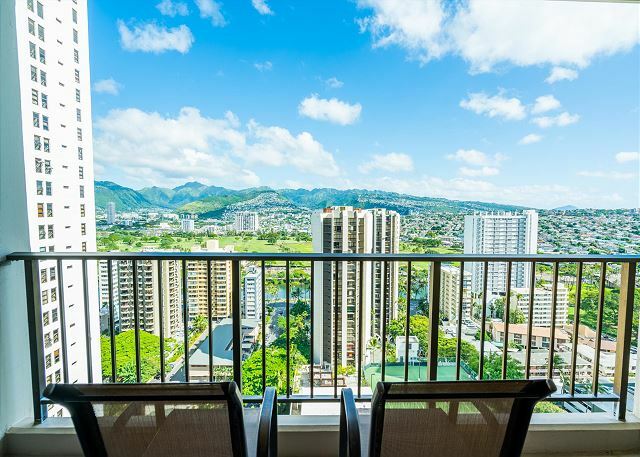 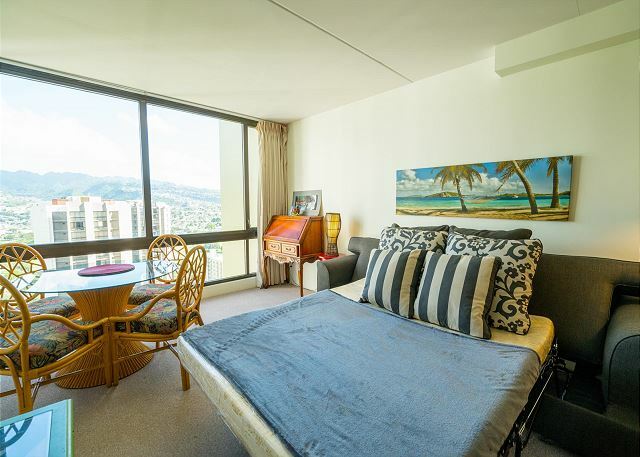 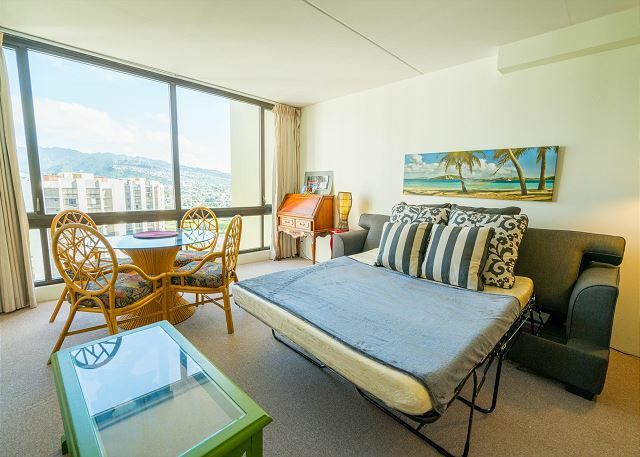 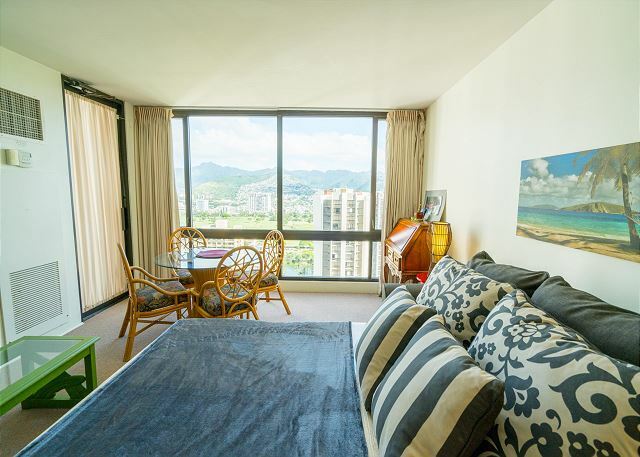 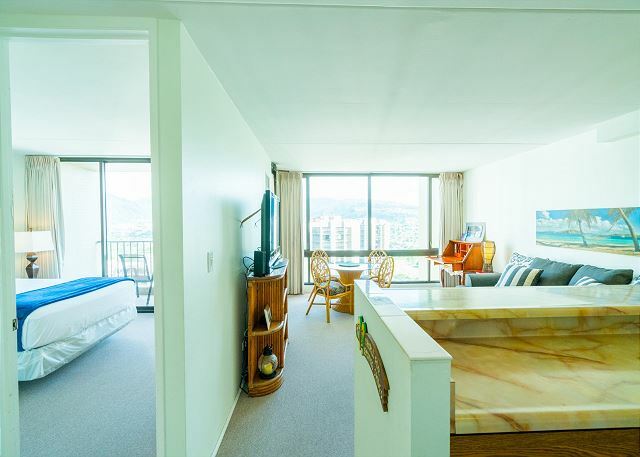 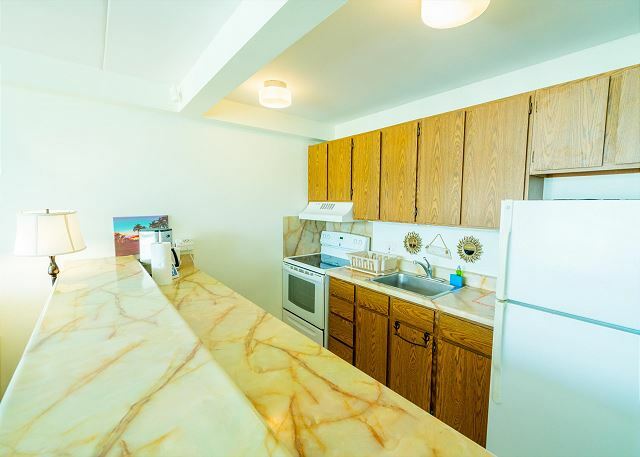 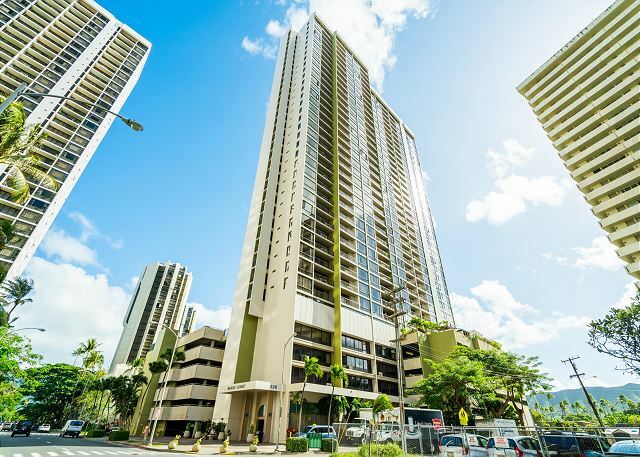 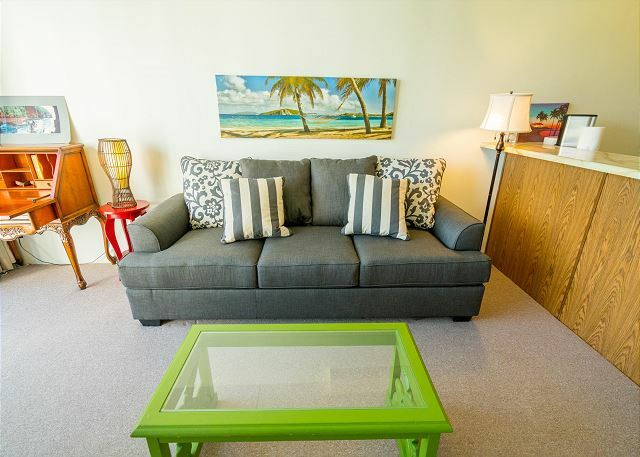 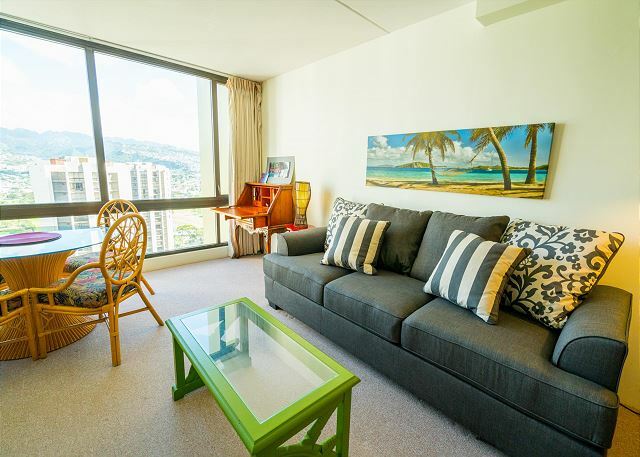 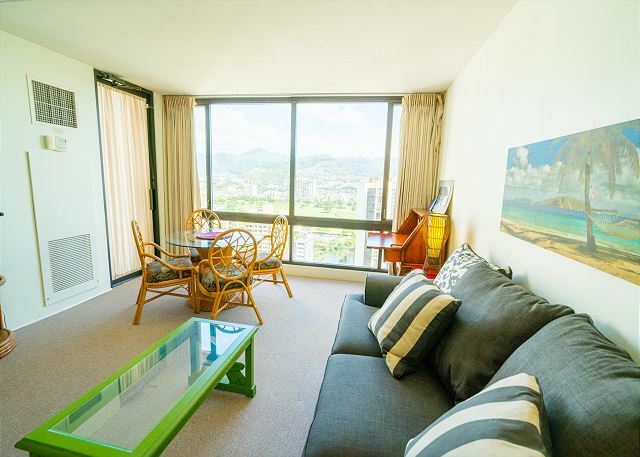 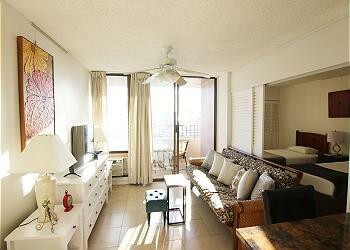 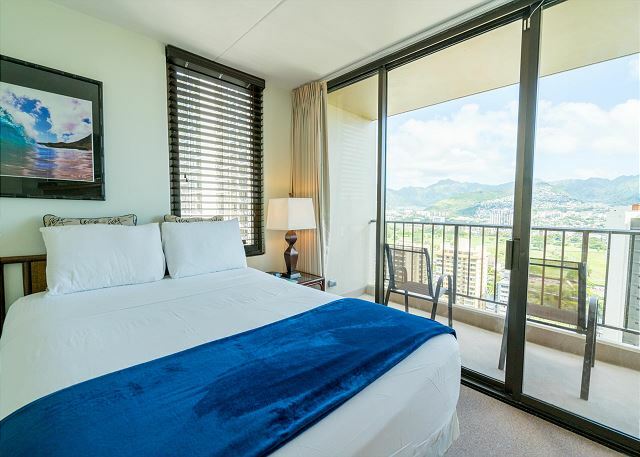 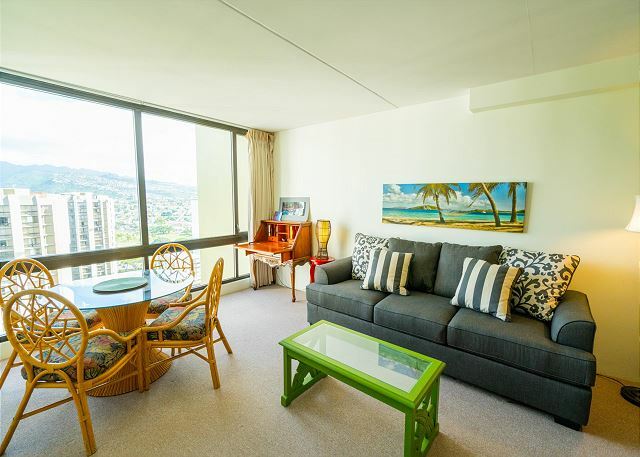 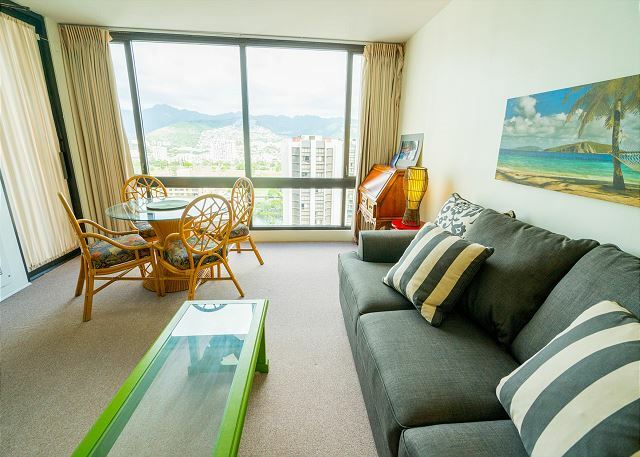 Right in Waikiki close to the beach. 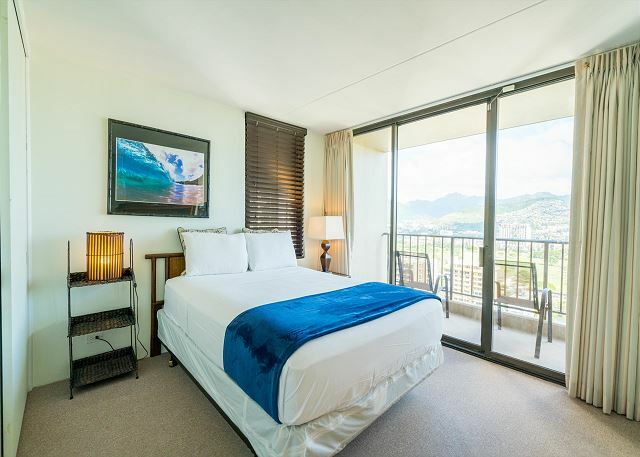 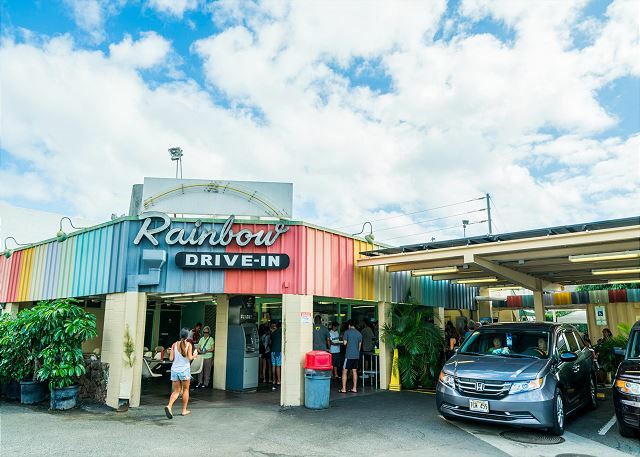 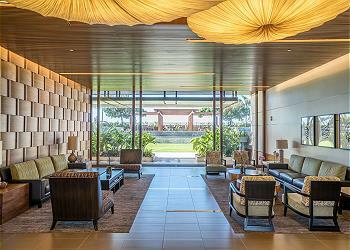 Great place to take a vacation in Waikiki. 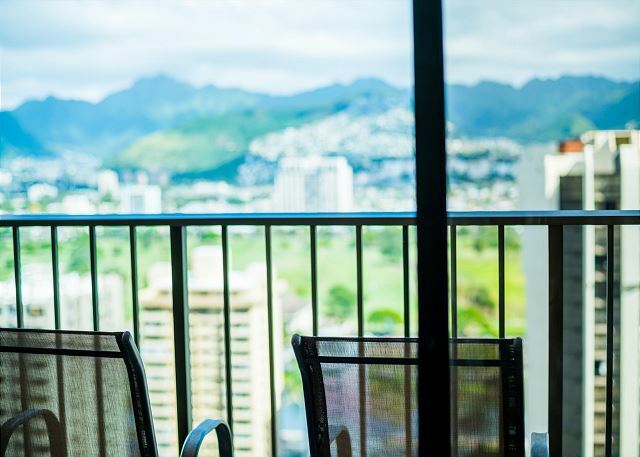 Make Waikiki like its your second home. 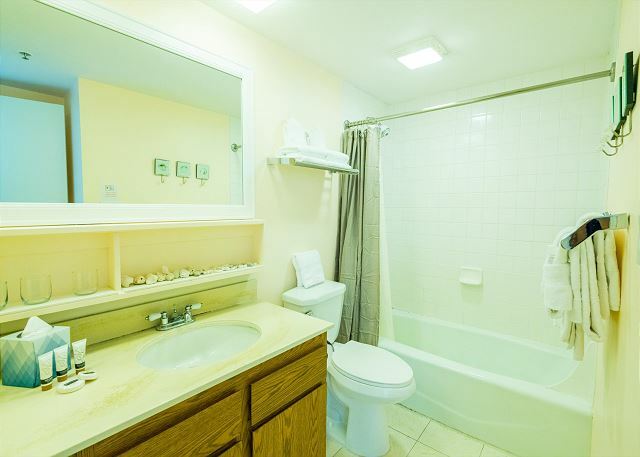 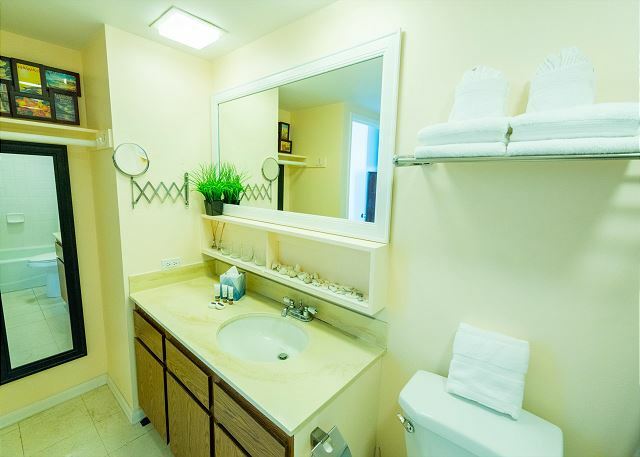 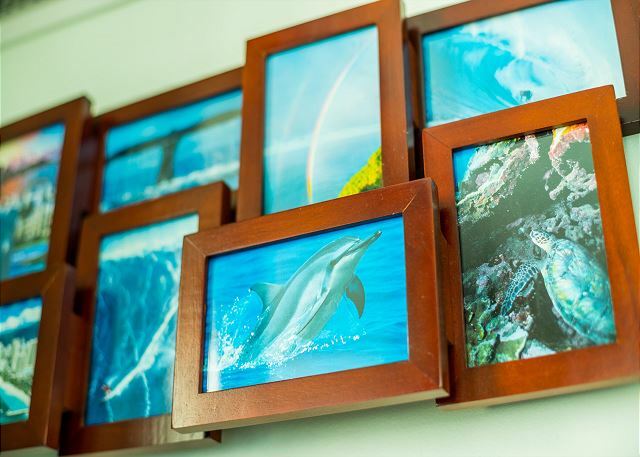 We have a room ready for you with all the unities needed for your daily life. 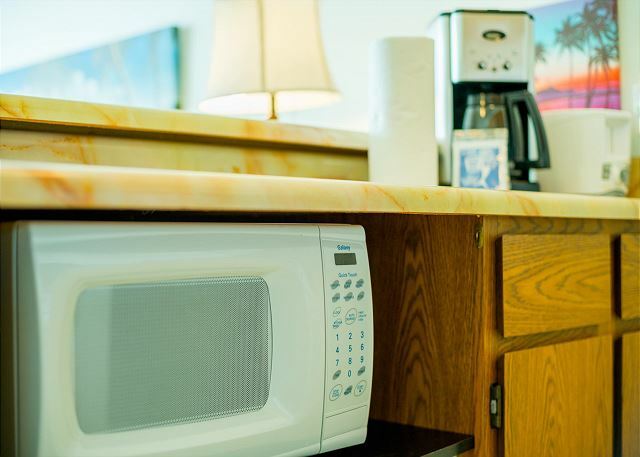 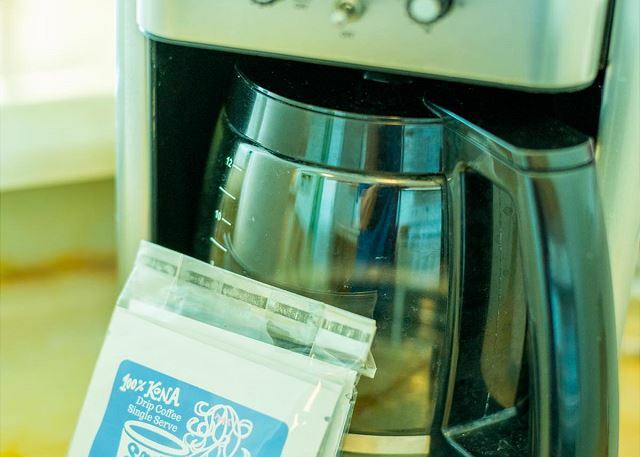 From towels, coffee maker, and even indoor slippers. 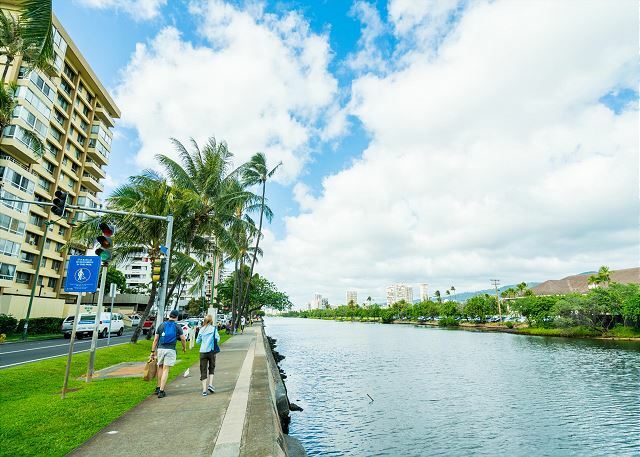 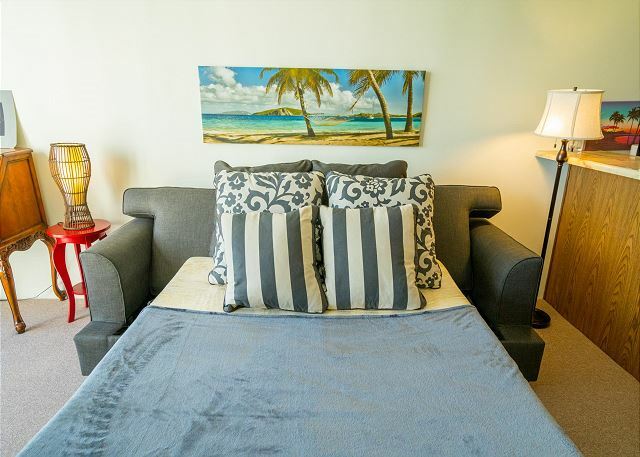 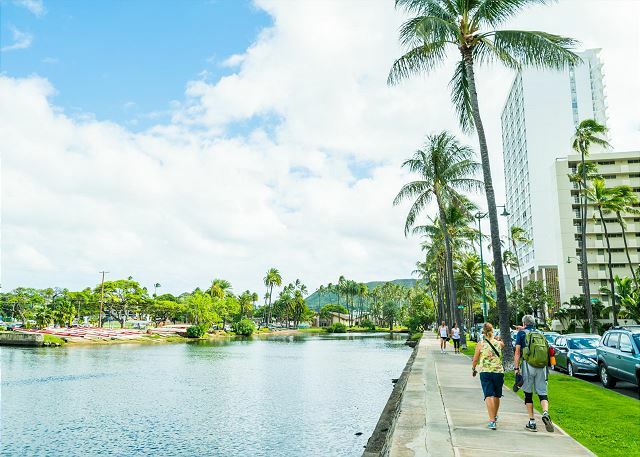 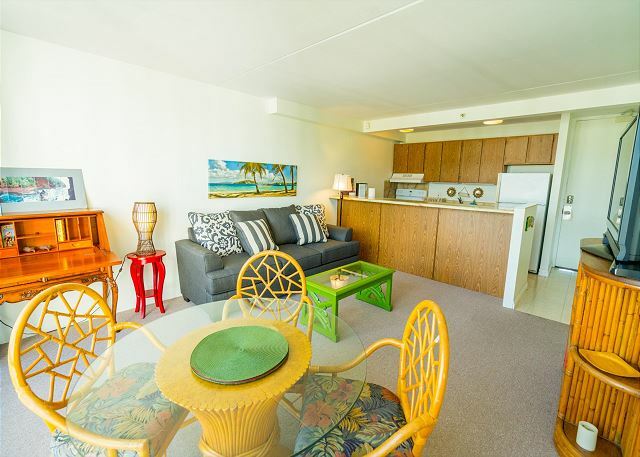 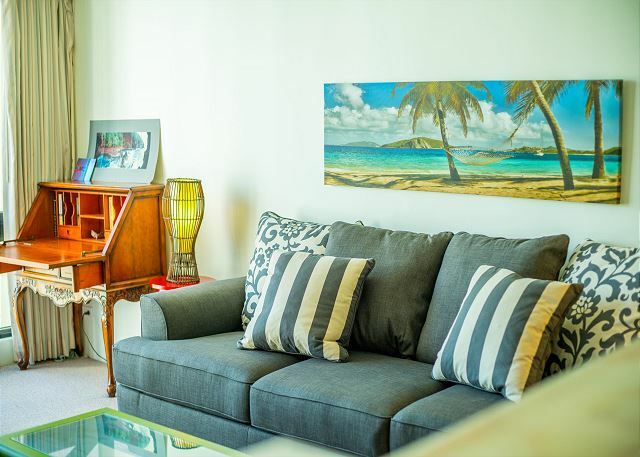 Walk to the beach and enjoy your time here on the world famous Waikiki beach. 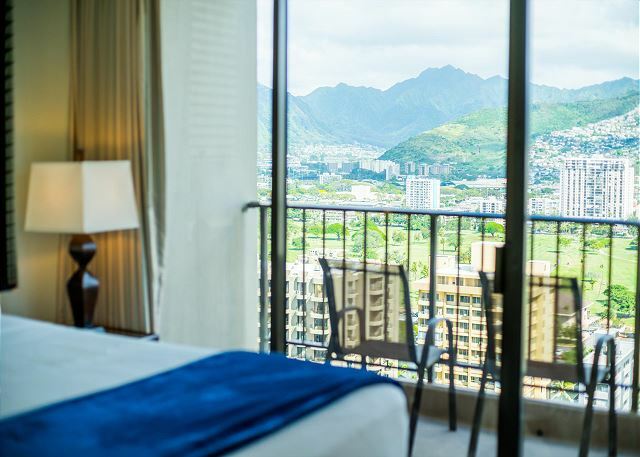 There couldnt be a better place than spending your vacation in Hawaii.